Culbreth Stone is proud to extend our services & products to military and government agencies across the country. 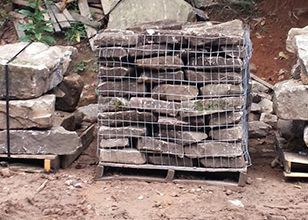 We provide natural stone perimeter defense barriers for high protection and optimal aesthetics. At Culbreth Stone, we combine our knowledge and experience with our selection of premium quality boulders to create a natural-looking force protection for your agency. 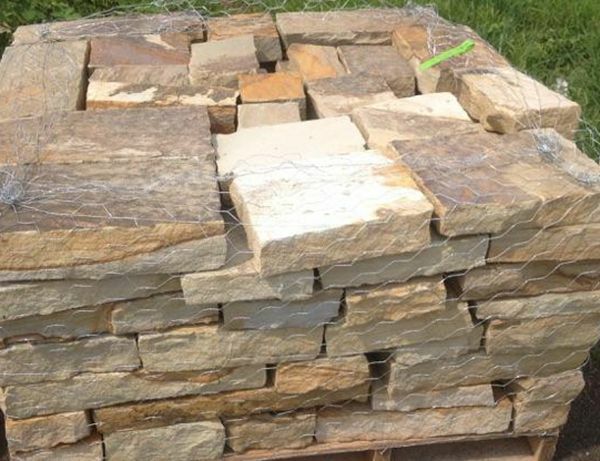 Our boulders are harvested directly from our Tennessee quarry, and they come in an endless array of shapes and sizes to fit your specific needs. Our team carries proven experience with the consulting and installation of perimeter defense boulders, and we have completed projects with highly regarded military and government agencies in the past. 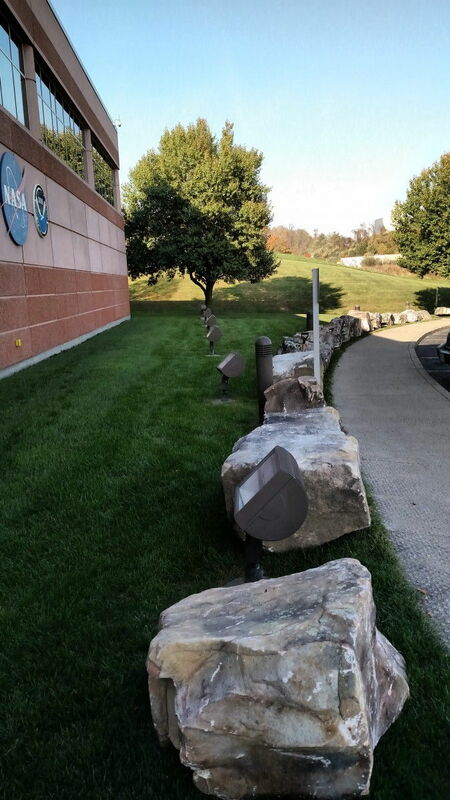 A natural stone perimeter defense is an excellent solution for force protection without the use of unsightly bollards or other metal barriers and fencing. 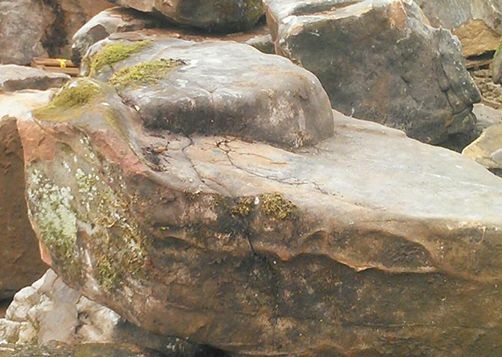 Instead, our boulders are beautifully crafted by nature and still provide the level of defense your agency needs. 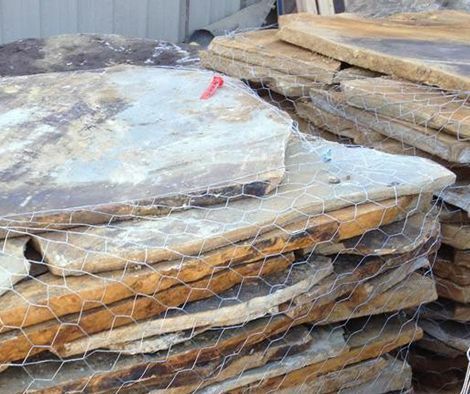 You can trust that our experts are keenly aware of the installation requirements that are needed in order for your defense boulder to be considered a means of force protection, which could range from keeping vehicles out of protected areas to preventing motor vehicle attacks in close proximity to your facility. 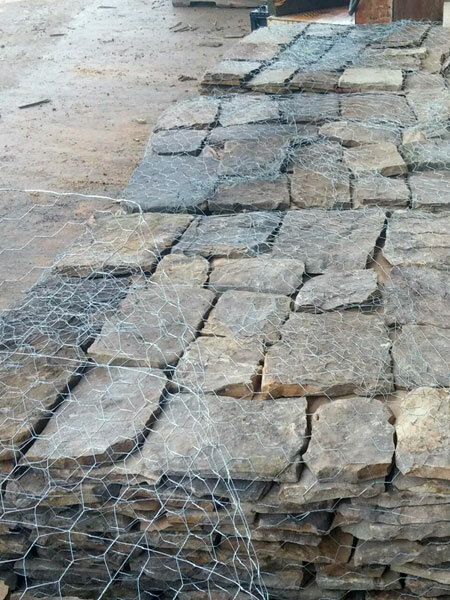 If you would like to learn more about our natural stone perimeter defense services, please contact Culbreth Stone today. When it comes to protecting a government or military agency, we are known for delivering the highest standards in both service and products.